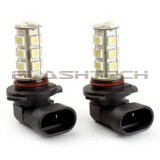 Flashtech 9005 LED Bulb with 18 SMDs per Bulb. 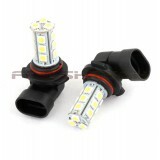 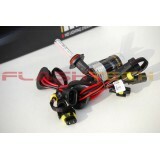 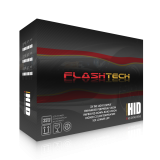 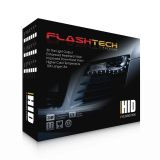 These bulbs can be used in the f..
Flashtech H10 LED Bulb with 18 SMDs per Bulb. 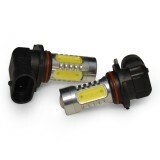 These bulbs can be used in the fo..